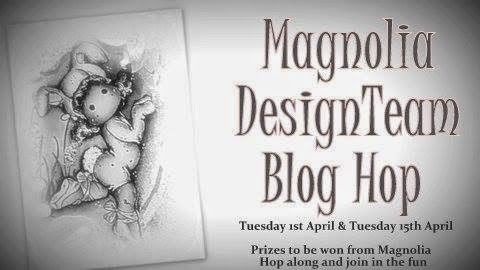 Ashlee's Magnolia Design's: DT blog hop...!! Ashlee you now how to surprise your followers with new posts. 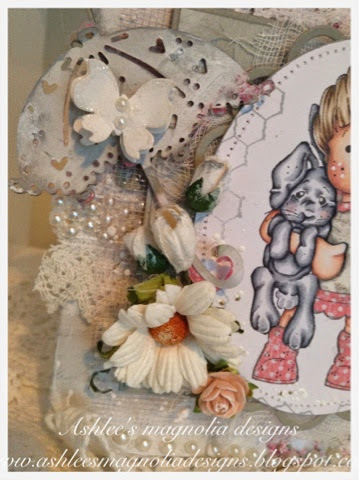 Lovely card with great details. Beautiful creations! Thanks for the chance! Happy scrap! 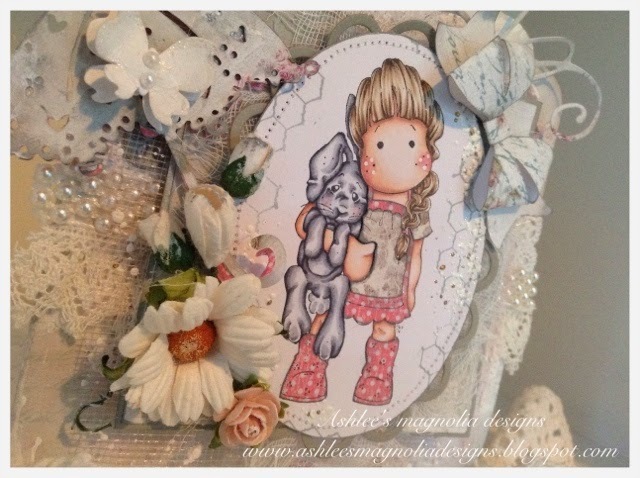 Stunning card Ashlee, love Tilda's paper pieced dress and boots and all the perfectly adorable detail! Beautiful card! !Thanks for the chance to win!! 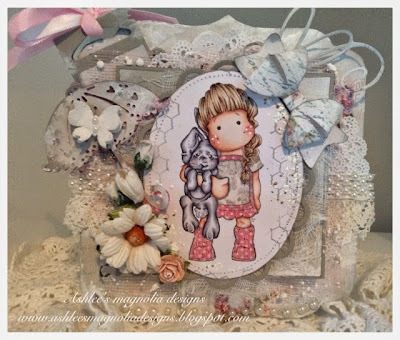 Such a gorgeous Easter card....love this sweetly colored image and all those stunning details!!!!!! 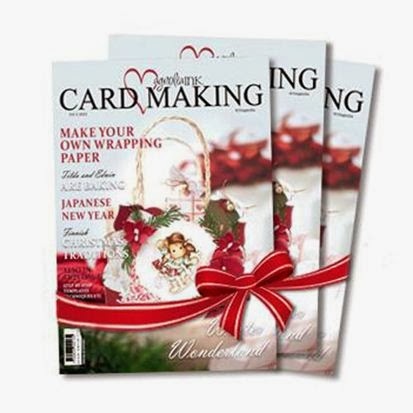 Love the paper-piecing! Gorgeous Easter card Ashlee. Beautifully colored Tilda and detailed embellishments. Beautiful card with Lovely design and paper pieced. A beautiful card, Tilda looks so cute with her bunny! Your embellishments are gorgeous. 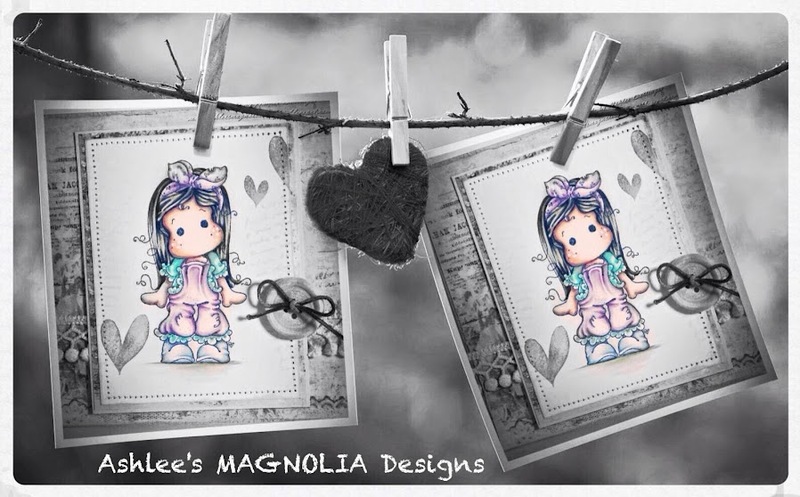 Really your own style, love the paperpiecing! 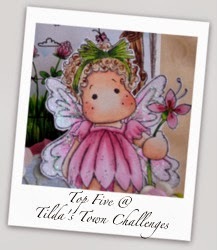 Oh I just love your card with this image Tilda and her hanging rabbit.. Such Gorgeousness everywhere on this Amazing Card! 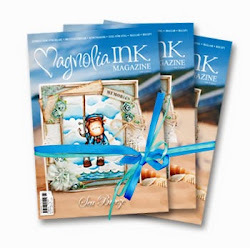 Love all those Beautiful Doohickey Die cuts and your Maggie is Adorable. Looooove the Bunny! Timbro veramente delizioso! Bellissimo progetto! Beautiful card!! Fantastic Details !! Great Coloring of this sweet Tilda!! And Great layers of paper and stash!! Beautiful! Gorgeous Easter card with lovely details and beautiful colours! So pretty! Love that umbrella and bow! I love your lovely work!! What a beautiful card. I love it! Thank you for sharing! 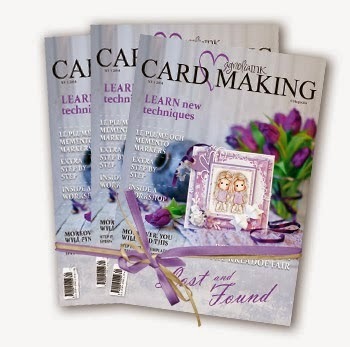 Love your sweet and beautiful Easter card, so pretty! 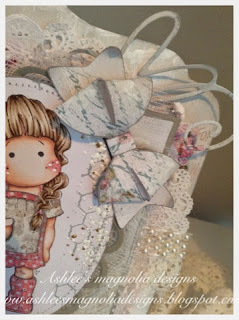 Gorgeous card, Ashlee! Love it! Such a sweet image and so beautifully embellished. 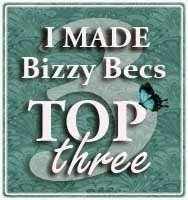 Thank you for sharing and I have fun to join the hop and see all those fabulous creations! Hi Ashlee, what a gorgeous creation!! Wow... 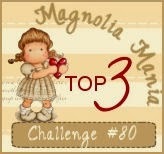 This is the first time I have come across your blog! You do wonderful work! I am really impressed with how you colored the hair! Have a great Easter!! Your card is so sweet! Love how you used the polka dots. Adorable card, Ashlee. Love Tilda's polka dot outfit. Super cute. Beautifull Easter project. 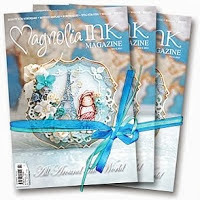 Love the gorgeous layout and the embellishments, perfectly matched. Beautiful, love the colours and especially the polka dots! Georgeous card! Love the image and colors. Gorgeous Ashlee! Great copic coloring too. Love the paper piece dress. Happy Easter to you and your family. Great Work with that paper piece dress - Happy easter to you. What a lovely card! Your colors are so great! Ashlee, Ashlee, what a lovely card! The couloring, the papers your design. Awesome!